I love that very much! From now, we support Open Search, which enables our users to search their LabSuit inventory from any other site on the web! No matter what part of the web you are browsing right now, you can search your lab inventory in LabSuit directly from the current window. How? 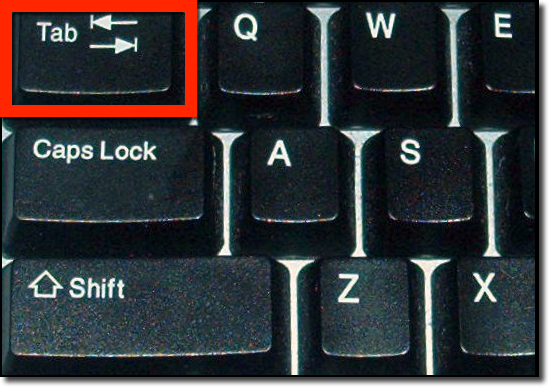 Type 'lab' in Chrome address bar and press TAB key on your keyboard! Where is my TAB key? Go on typing your desired chemical, and click enter! What if I'm using Firefox? In Firefox it can be done with the same ease. This is another way of making your work even more efficient! What is the exact URL I need to use for search setup? And how do I do this setup? This kind of search doesn't require any manual setup. The only thing we assume that you've visited www.labsuit.com al least once. 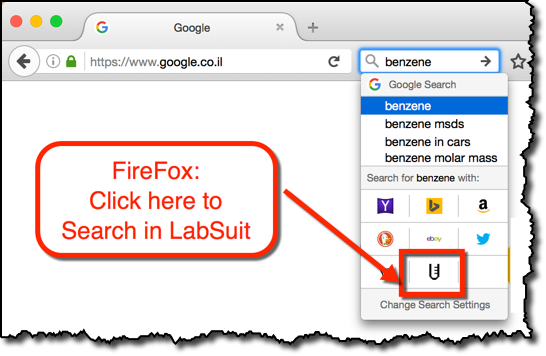 Once you visit LabSuit home page, your browser will automatically pickup the settings!